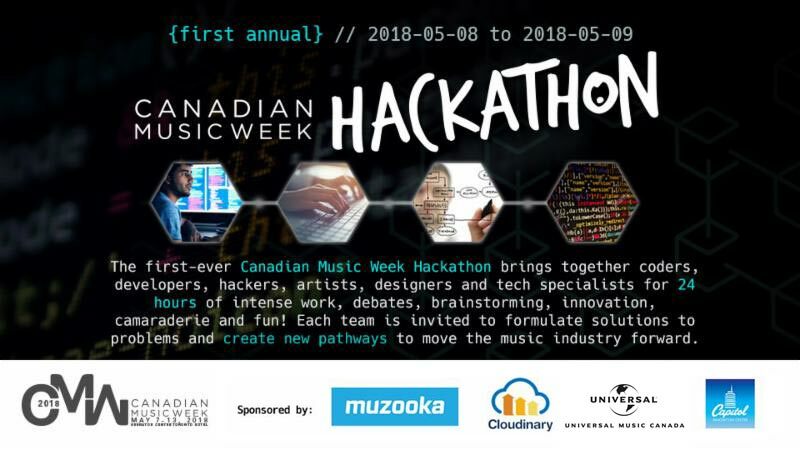 The first-ever Canadian Music Week Hackathon brings together coders, developers, hackers, artists, designers and tech specialists for 24 hours of intense work, debates, brainstorming, innovation, camaraderie and fun! Each team is invited to formulate solutions to problems and create new pathways to move the music industry forward. As part of the Tech and Innovation Summit, the CMW Hackathon will feature the best engineering minds competing to create innovative tech solutions to challenges within the Canadian music business. After the 24 hours, teams will demo their creations to a group of industry judges and the top winners will then present their hacks on May 9 to an audience at Canadian Music Week, where the final prizes will be awarded. Our host and facilitator is Travis Laurendine, who has run multiple Hackathons for SXSW, Outside Lands, Bonnaroo, The Super Bowl and many others. Judges include Jay Rosenzweig (CEO of Rosenzweig & Co.), Jodi Kovitz (Founder & CEO of #MoveTheDial), Shawn Wilson (CEO of Muzooka), Greg Nisbet (Founder & CEO of MEDIAZOIC), David Dufresne, (Partner at Panache Ventures), Roger Chabra, (CIO of TribalScale), Ralph Simon, (Founder & Chief Executive Mobilium Global), Olivia Diamond (Shed Creative). Muzooka, where artists and their teams manage digital assets across multiple platforms from a central hub, will be providing their API for the hackers to incorporate into their tech creations. Muzooka is where artists and their teams manage their digital assets across multiple platforms from one central hub. It is also the fastest and easiest way to report live performances to PROs worldwide like SOCAN for proper royalty distribution. 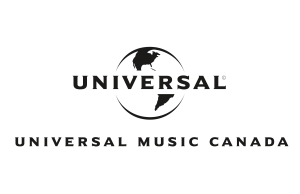 Universal Music Canada is Canada's leading music company, engaged in recorded music, music publishing, merchandising, and audiovisual content. Home to the most comprehensive catalogue of recordings and songs across every musical genre, UMC is committed to artistry, innovation and entrepreneurship in broadening opportunities for our artists on both the domestic and world stages as well as creating new experiences for fans. 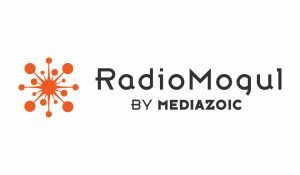 Manage web and mobile media assets with Cloudinary, the leading cloud service: image and video upload, storage, manipulation, optimization, digital asset management and delivery. 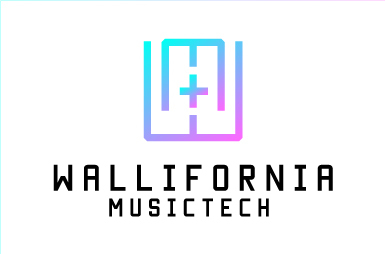 Capitol Innovation Center, a division of Capitol Music Group, conducts event programming designed to foster innovative ideas, bridge the gap between content creators and the tech community, and foster the next generation of leaders in music.